ORLANDO, FL (March 28, 2019) – Today, Orlando Mayor Buddy Dyer joined the American Hotel and Lodging Educational Foundation (AHLEF), the foundation arm of the American Hotel & Lodging Association (AHLA), to announce a $75,000 grant to help Orlando community-based organizations – Second Harvest and After-School All-Stars – recruit and train individuals to join the growing and dynamic hotel industry. In Orlando, more than 190,000 young adults are looking for employment. 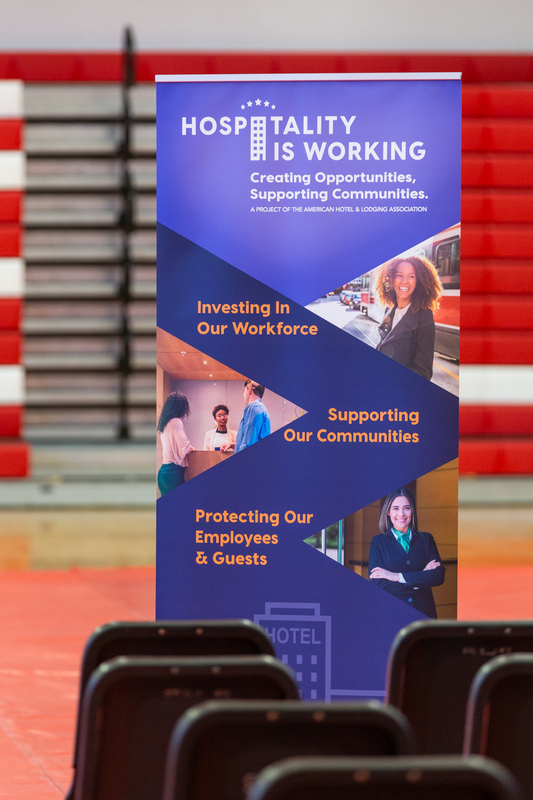 Yet, the Orlando hotel industry has more than 7,600 job openings annually and nearly 400 positions open currently. 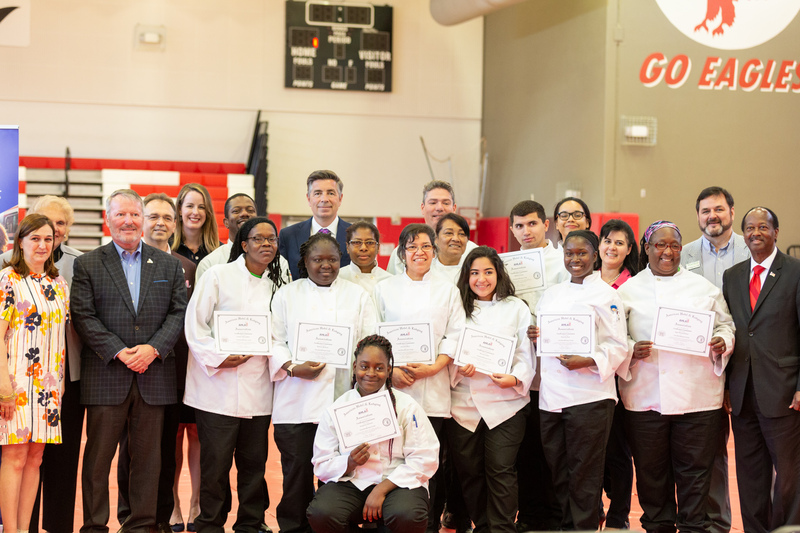 Grant funds will connect youth to employers in the hospitality industry and provide training to help them succeed. 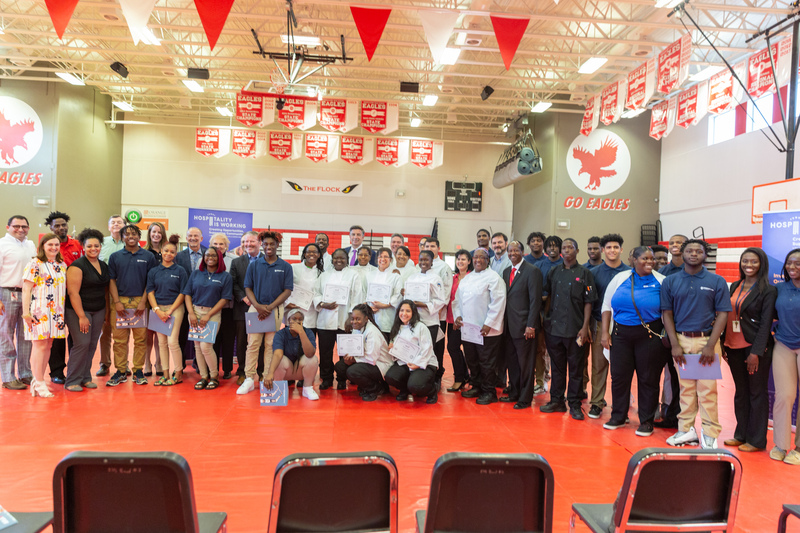 As a result of the AHLEF grant, After-School All-Stars will be able to expand by at least two additional high schools in the Orlando area its after school training program, which will focus on developing job readiness skills to train youth for jobs in the hospitality industry. 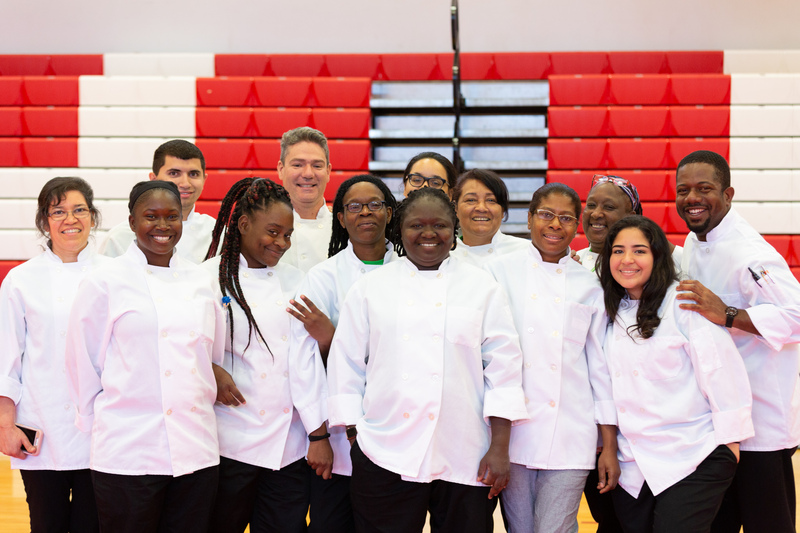 Additionally, Second Harvest will host culinary focused trainings for job seekers. 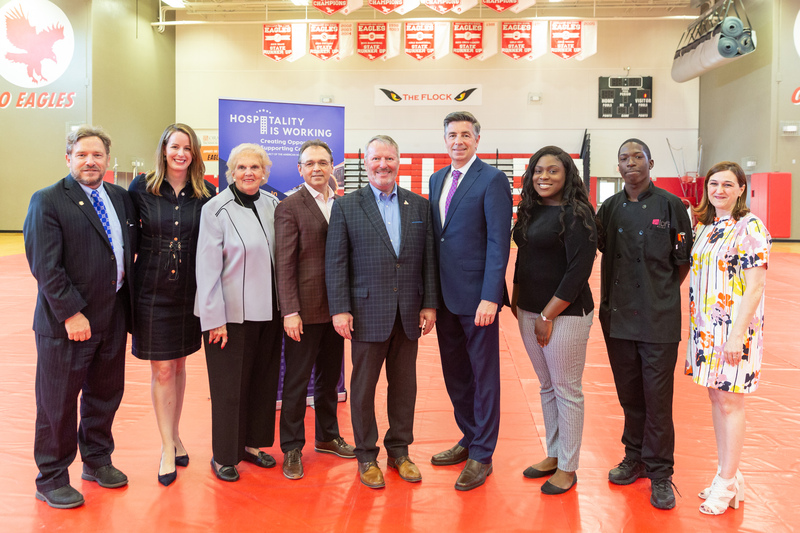 Mayor Dyer and leaders from AHLEF and AHLA were joined for today’s announcement by representatives of the Florida Restaurant & Lodging Association, Grads of Life, After-School All-Stars, Second Harvest and local hoteliers. 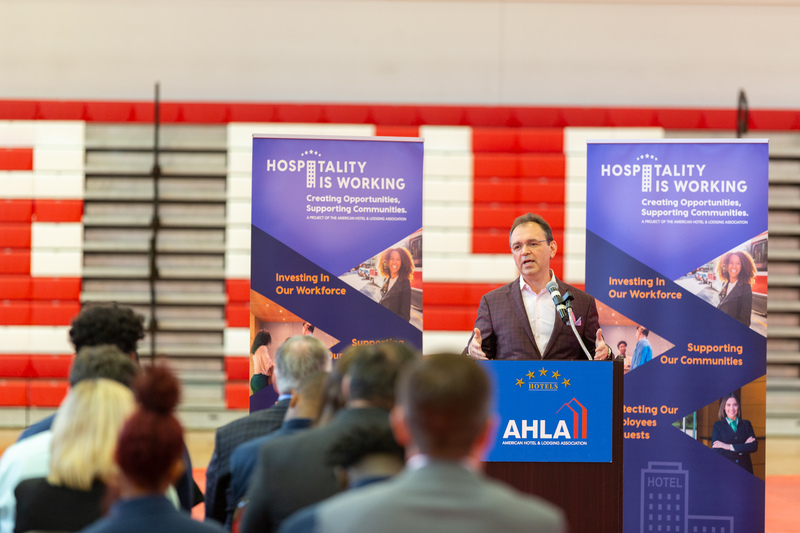 The event is part of AHLA’s Hospitality is Working campaign, a national awareness effort to showcase career advancement opportunities, community commitment, and the economic importance of hotel and lodging businesses to every city and state across America. 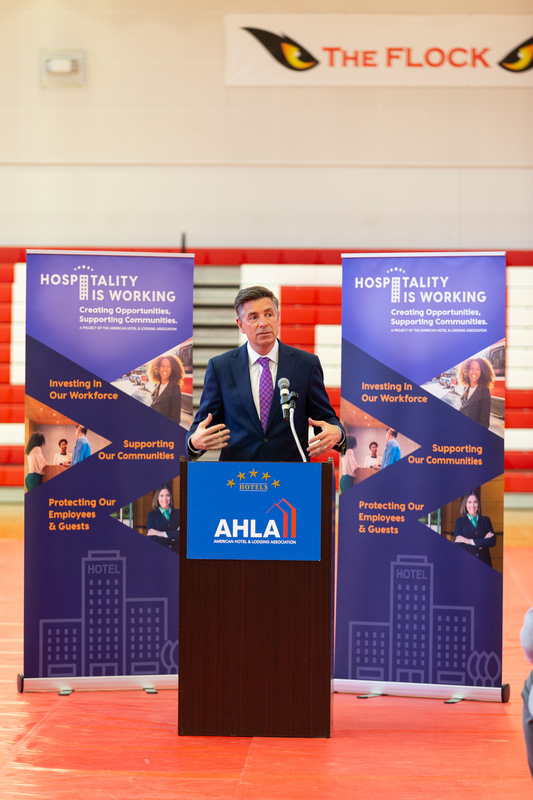 AHLEF is the hospitality industry’s philanthropic organization, dedicated to helping people build careers that improve their lives and strengthen the lodging industry. 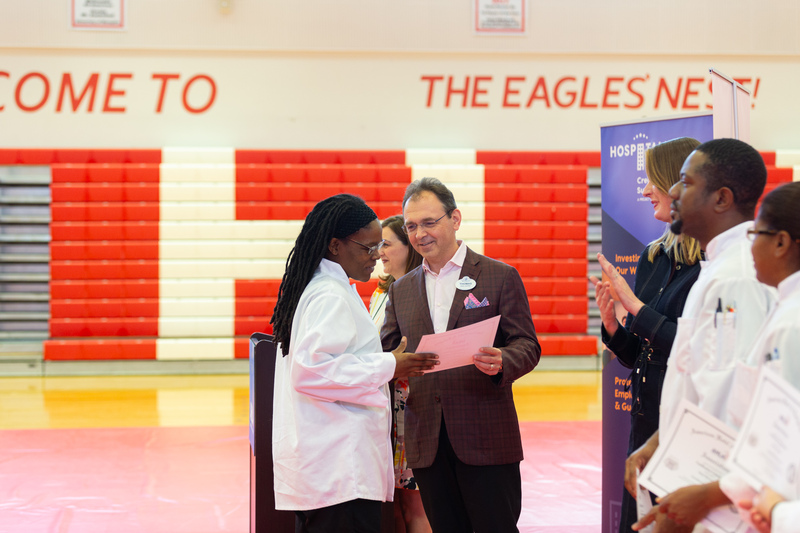 Created in 1953, AHLEF initially focused on providing scholarships to a small group of promising hospitality students. Since that time, the Foundation has taken on a much greater mandate: ensuring a strong and viable future for the entire lodging industry. Underscoring the industry’s stories of opportunity, growth, and success, AHLEF priorities include scholarships, research and career development programs.